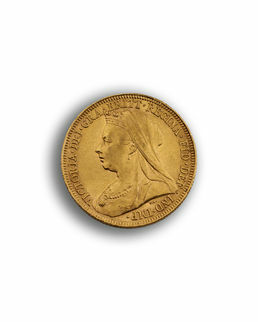 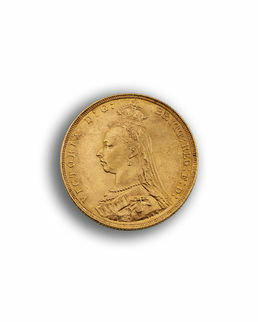 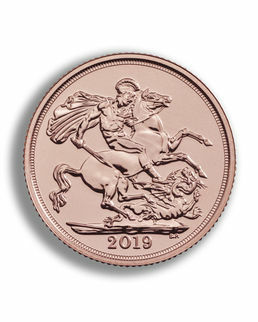 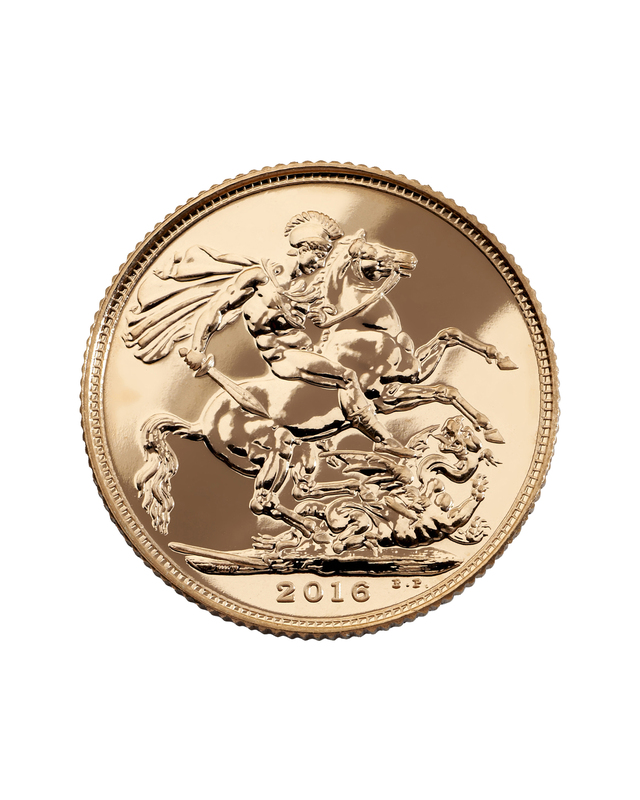 The Sovereign is the flagship coin of The Royal Mint and one of the most tightly specified coin in the world. 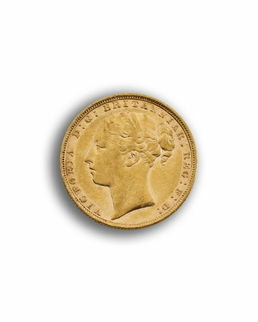 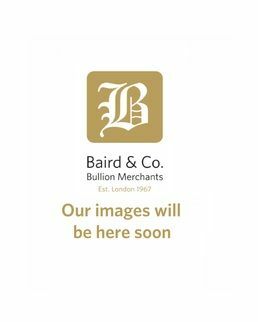 The weight and quality of its 22 carat gold is verified at the Trial of the Pyx, an exacting independent trial dating back to at least 1282, and is guaranteed to five decimal places by the 1971 Coinage Act. 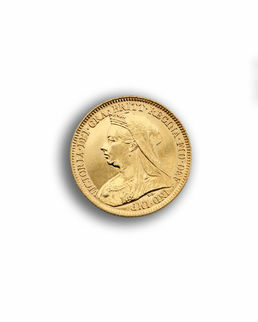 Under current legislation this coin is CGT exempt.